Mara Magyarosi-Laytner is a Detroit based artist, educator, and alternative process enthusiast. A graduate of College for Creative Studies Photography and Art Education departments, her work typically pairs double exposure photography with inkjet transfer processes to explore the impact anxiety disorders have on the human condition. 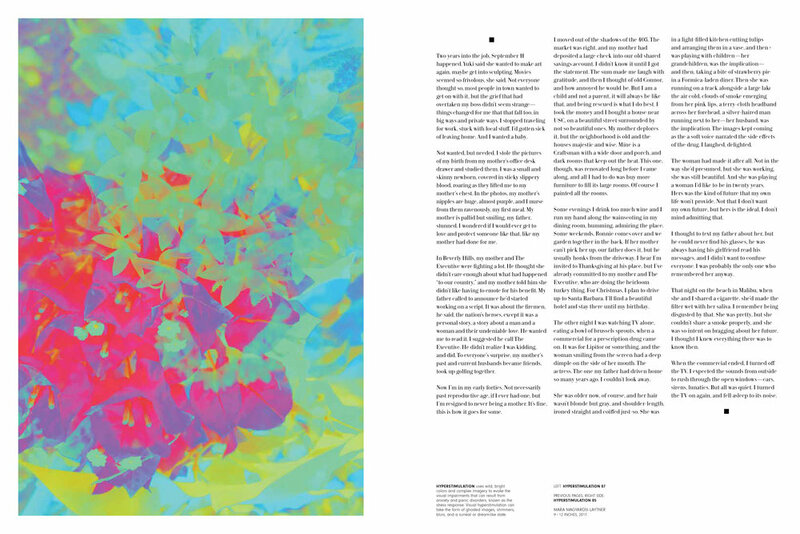 Her current work, “Hyperstimulation”, uses wild, bright colors and complex, overlapping imagery to bring to light the different visual impairments that can happen with these disorders. The artist and her work have been shown in many venues throughout the Detroit area including the N’Namdi Center for Contemporary Art, Scarab Club, Detroit Artists Market, Arthur Secunda Museum at Cleary University, Norwest Gallery of Art, and the Valade Family Gallery at the College for Creative Studies, as well as outside of the state in Youngstown, OH and Brooklyn, NY. Her work is included in private collections across the United States, Canada, and Great Britain. 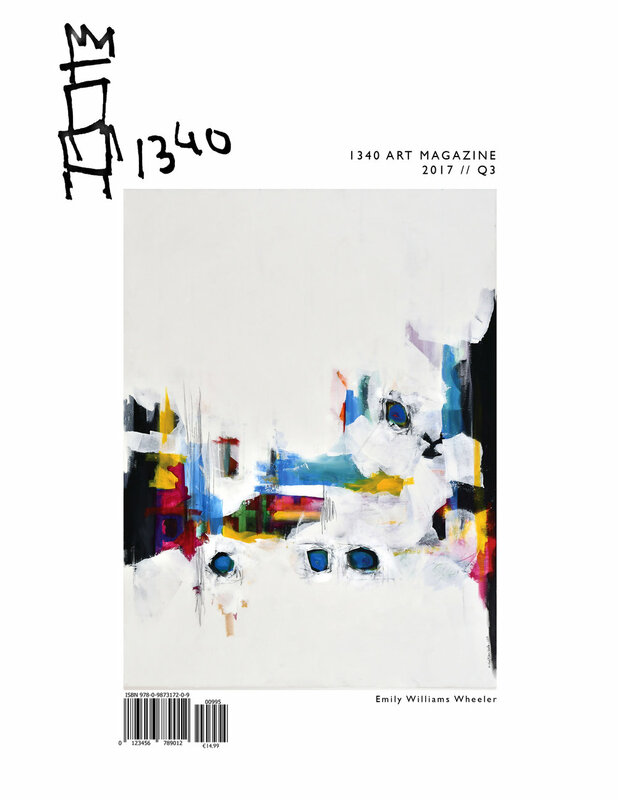 She has also been featured in multiple articles and periodicals, including “A Women’s Thing Madness Issue #12” alongside noted artist Carrie Mae Weems and New York Times Best Seller Edan Lepucki, “1340 Art Magazine Q3 2017”, and in the Oakland Press. Mara Magyarosi-Laytner is also a 2018 Bombay Sapphire Artisan Series Semifinalist for Detroit. “Hyperstimulation” is a series of anaglyph photographs that use overlapping imagery and bright, vivid color to create conversation by inducing the overwhelming feeling of anxiety. “Hyperstimulation” is a visual representation of a "stress response," which is the physiological action that the body takes in a fight or flight situation. Although stress responses take many forms, visual hyperstimulation usually manifests as ghosted images, shimmers, blurs, and can feel as if one is in a surreal and dreamlike state. Over 40 million Americans over the age of eighteen have anxiety disorder, which is roughly 18% of the adults in this country. It is the disorder of the highly organized and successful person. Famous people who have anxiety disorder include Chance the Rapper, Adele, Jennifer Lawrence, Oprah, and more. Anxiety is typically a normal reaction to stress, however a number of factors can turn it into a disorder. These may include genetic, psychological, environmental, and developmental factors, and also can run in families. Even though it’s typically a minor situation, the body goes through a stress response every time that it perceives something as a threat. This is a positive situation when you are actually in danger, however it becomes negative when anxiety disorder makes you believe that you are always in danger. “Hyperstimulation” has duality - the images as they are normally viewed are shown the way that people with anxiety disorder are typically viewed - bright, positive, and overall together. However, when viewed with the 3D glasses, the work takes on a different form. By the brain rapidly flickering between both images, a stress response is induced in the viewer - usually within about one minute. This creates a space for conversation and empathy for the viewers who have not experienced stress responses at that level. 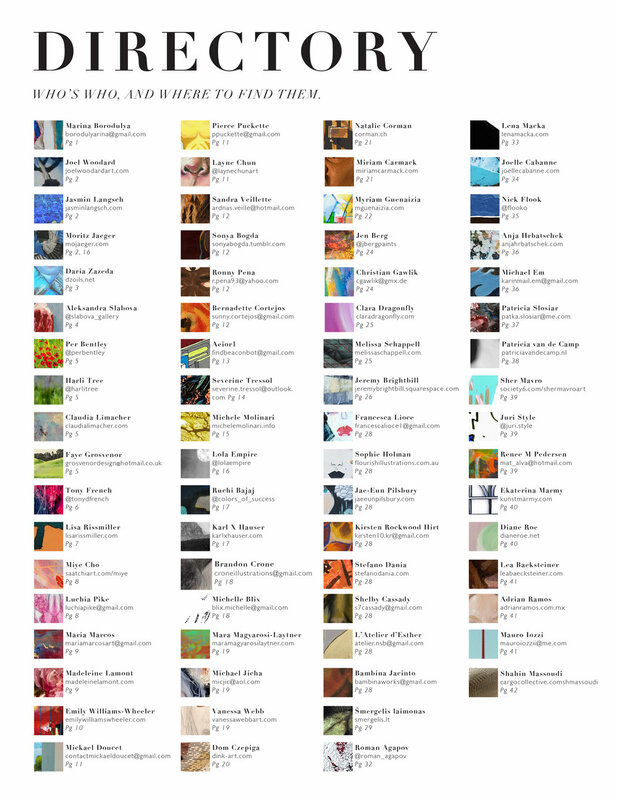 “Hyperstimulation” has over 500 individual images and combinations. The images are inkjet transfer process photography on birch with gold leaf edges.